Upon arrival at Pingyao Railway Station, you’ll be picked up and transferred to the Courtyard hotel within the ancient city of Pingyao. After a short break, drive to visit the magnificent Wang Family Courtyard, a huge courtyard complex which occupies a higher ground and overlooks a vast horizon, which is an aesthetically, historically, and architecturally attractively place. Covering an area of more than 60 acres (250,000 square meters), the Wang Family Courtyard is regarded as the largest extant ancient Chinese family compound, which consists of 123 courtyards and 1,118 rooms. You can use your camera to record the delicate brick carvings, stone carving, wooden carving and many other antique items. Pingyao Photography Festival, held in September each year, has attracted thousands of exhibits by master photographers from more than ten countries. 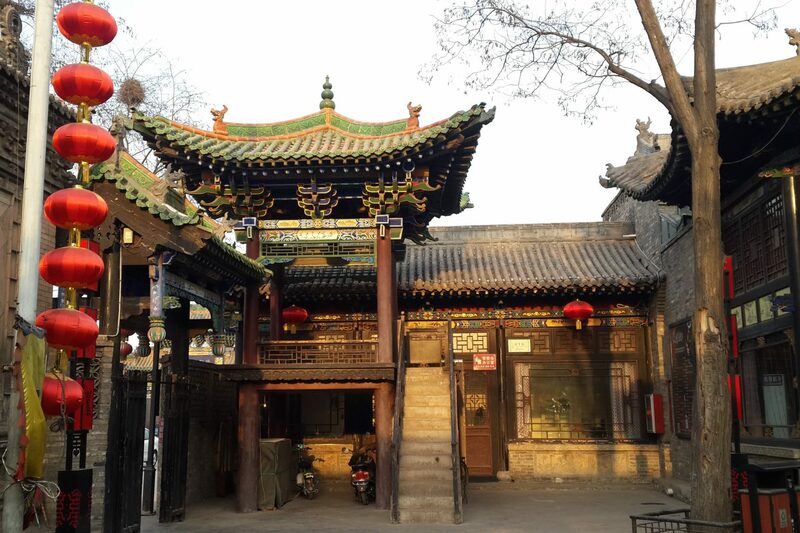 Today you’ll enjoy a full day at Pingyao Ancient City, a World Heritage Site, and use your camera to explore this well -preserved example of a traditional Han Chinese city, which was founded in the 14th century. Visit the ancient City Wall, Ri Sheng Chang Exchange Shop, walk along the traditional Ming and Qing Street, which provide many good subjects for photographers. 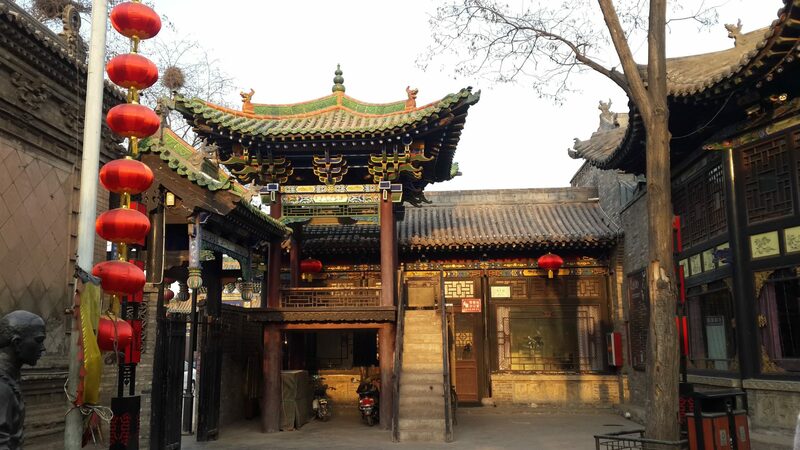 The last station is Shuanglin Monastery, also known as Double Forest Temple, is well known for the ancient locust trees, fresco, and especially its 2,052 well-preserved sculptures made of painted clay. After breakfast, check out of your hotel and transfer to Taiyuan. We will see you off at the Taiyuan Airport. Your photographic Pingyao tour ends.